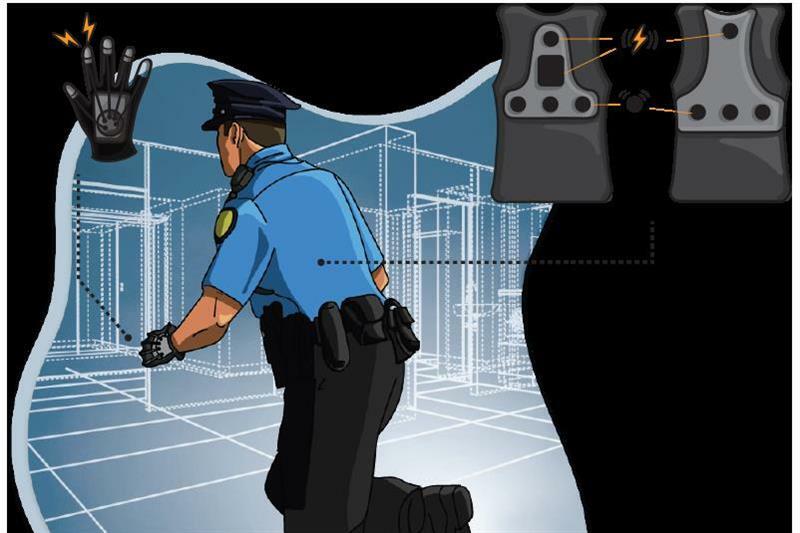 Public safety officials perform their tasks in a variety of environments, some of which may severely limit their senses and their ability to communicate; the challenge will investigate the relevance of haptic interfaces to address these issues. It will consist of multiple phases in which the participants will develop haptic interface prototypes to assist first responders’ tasks in three virtual reality (VR) scenarios – one for police, one for ambulance services and one for firefighters; and in a realistic scenario in which firefighters navigate and accomplish a task at a firefighter training facility with prototypes embedded into personal protective equipment (PPE). The challenge is seeking participation from both haptic hardware providers and haptic development teams. The former will receive funding from PSCR that will allow each of them to support up to three haptic developments teams working to create prototypes with the provider’s products and services. The competition is split into five phases, which together will run between March and November 2019. The submission deadline for the first phase is 22 April – those wishing to participate must register on Challenge.gov and submit concept paper applications on Challenge.gov on April 22nd by 5pm MT.